N.K. 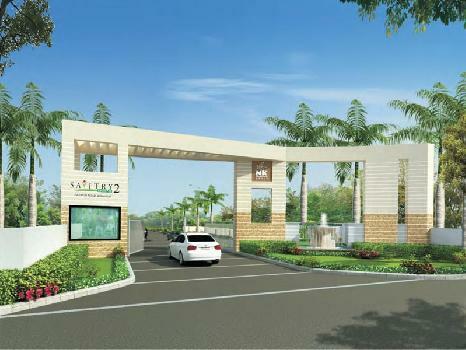 Sharma group assures you to get a home of your dreams with its latest venture Savitry Greens 2. We are committed to provide superior value and quality of life in our each housing project. Creating energy efficient and eco-friendly environment is an endeavor for us. 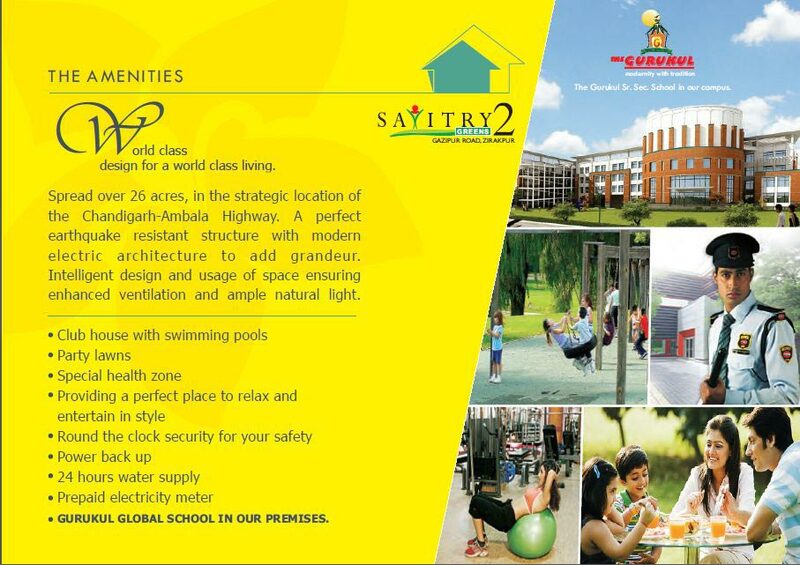 Welcome to Savitry Greens 2, exclusive independent 2 BHK luxury homes at Gazipur, Zirakpur. The highest design standards and premium amenities at such attractive price points is possible only with N.K. Sharma group. 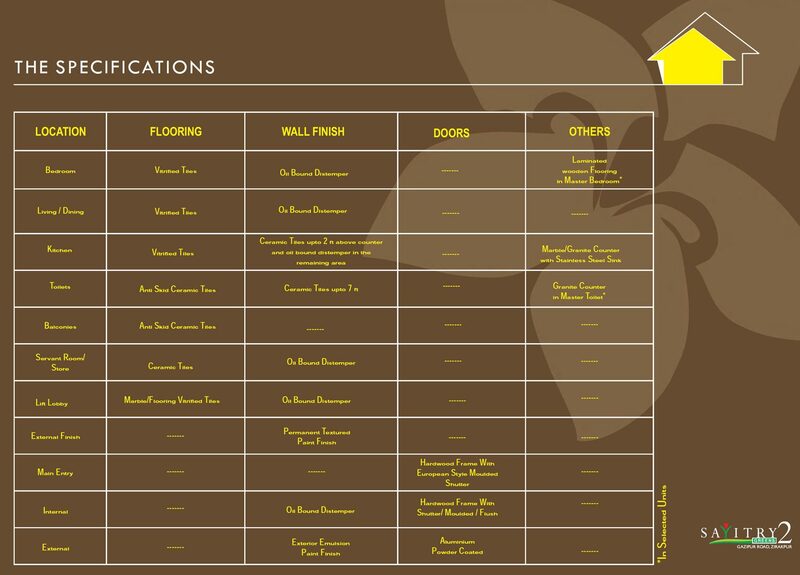 Each of the independent homes is build and designed to offer you the sensation of life in a villa. Moreover, we put efforts to serve you with an environment to grow and flourish in a thriving community. 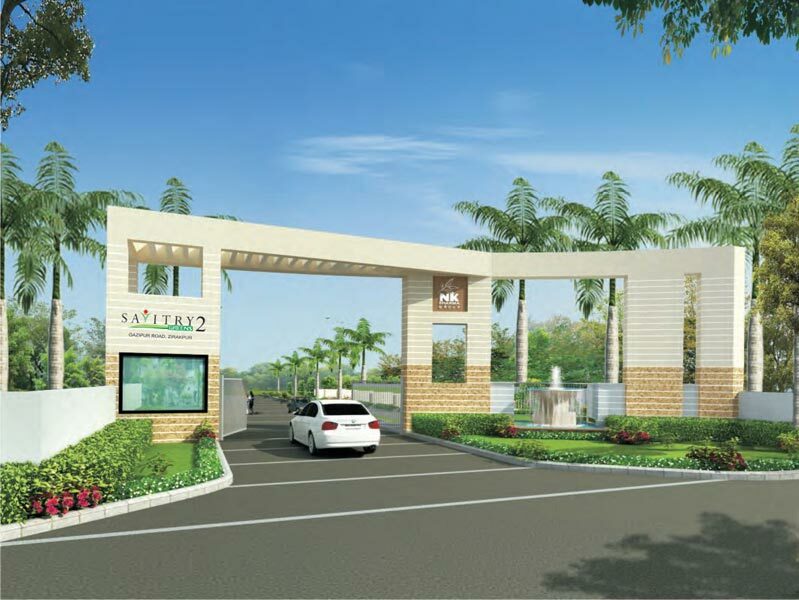 Amidst the natural beauty stands a beautiful dream which has been luxuriously crafted in a secure, integrated, beautiful township right in the heart of Zirakpur that’s Savitry Greens-2 for you! Succumb to the poetry of nature surrounded by 16 acres of lush green landscaped grounds. 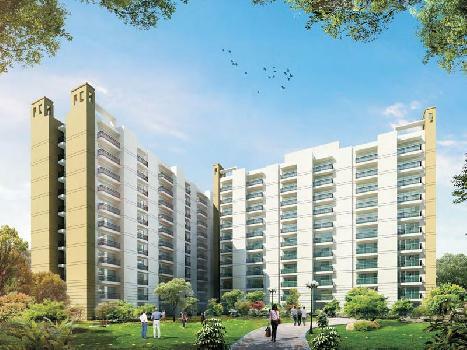 Eleven imposing towers will offer a choice of spacious apartments & plush penthouses. 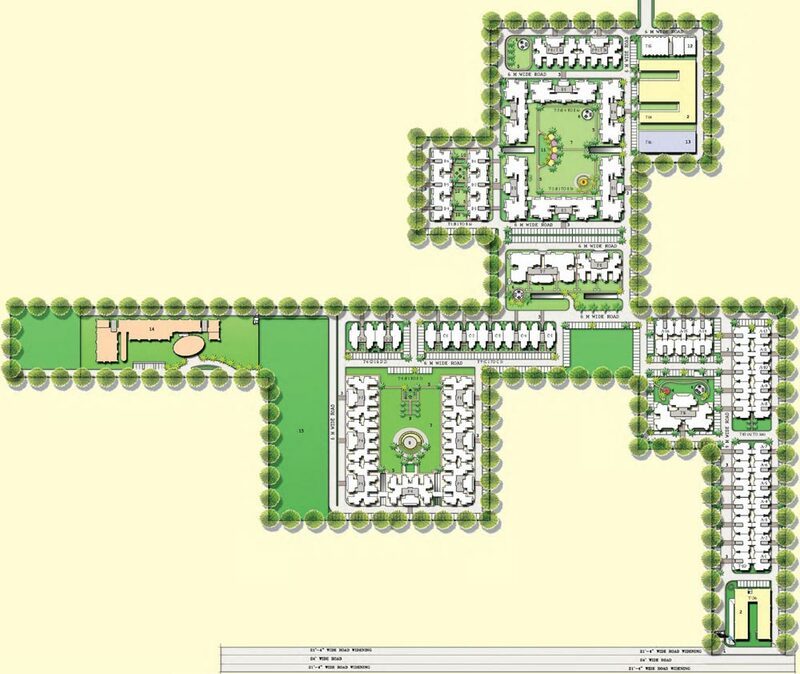 Beyond the residential complex, Savitry Greens-2 lays out schools and shopping centers, medical centers, office blocks, entertainment and leisure zones and much more. 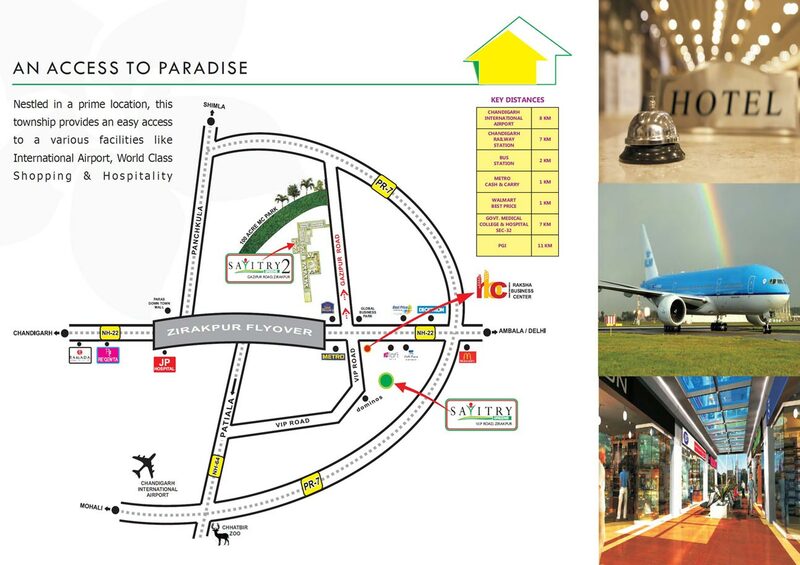 Spread over 35 acres, in the strategic location of the Ambala Chandigarh Highway A perfect earthquake resistant structure with modern electric architecture to add grandeur Intelligent design and usage of space ensuring enhanced ventilation and ample natural lightOne acre club house with swimming pools, party lawns, special health zone with spa and sauna, providing a perfect place to relax and entertain in styleRound the clock security for your safety100% power back up, 24 hours water supply, LPG Gas Pipeline, Prepaid electricity meter and much more!